* These shoes are THE most comfortable shoes ever. Special European design with insert and under $150! ** Our favorite new dress and it’s on crazy sale! Good morning! 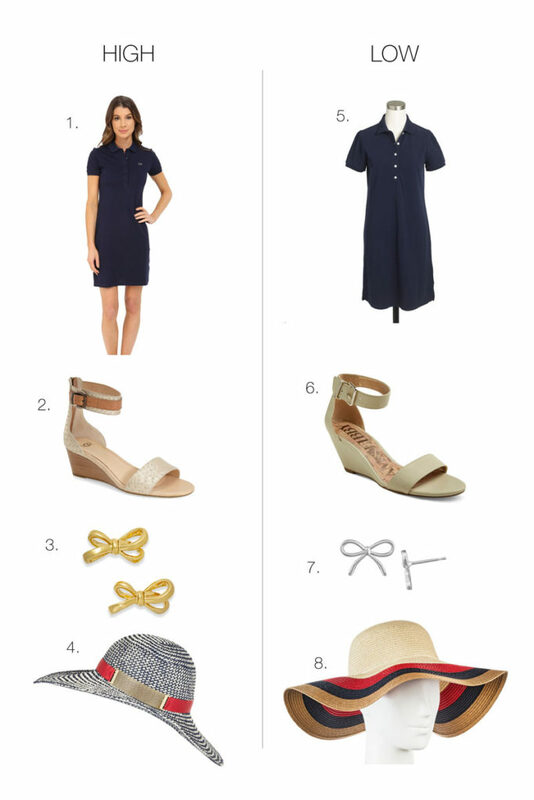 We wanted to chat today about how easy it can be to style your “summer dress” and make it totally appropriate and on point for fall because we all want to get as many chances as possible to wear the dresses that we love! We went ahead and broke down how to re-style dresses into easy to follow steps so you can re-create some of these looks with dresses you already have. 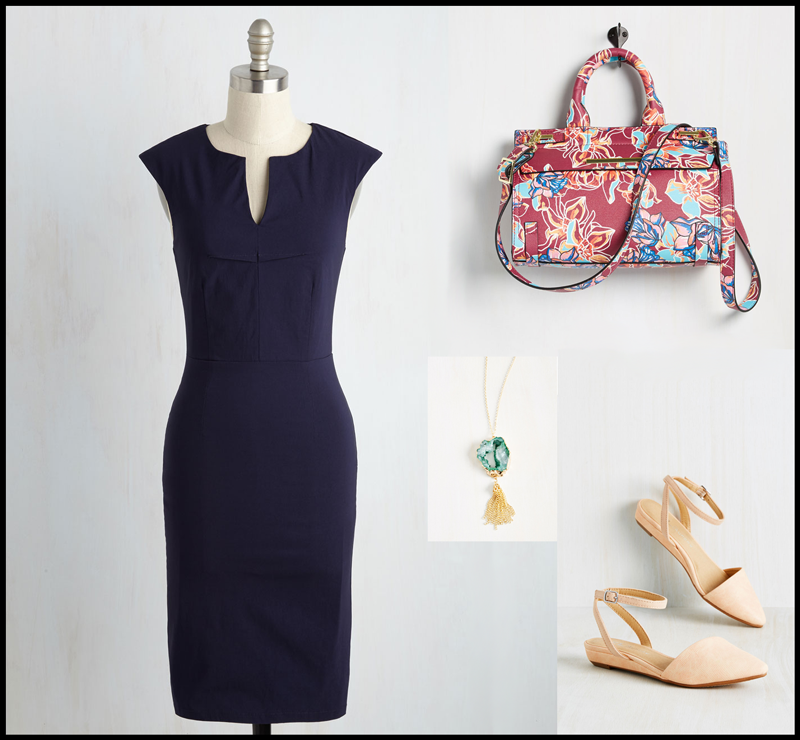 Step 1: Decide the overall style and feel of the dress. 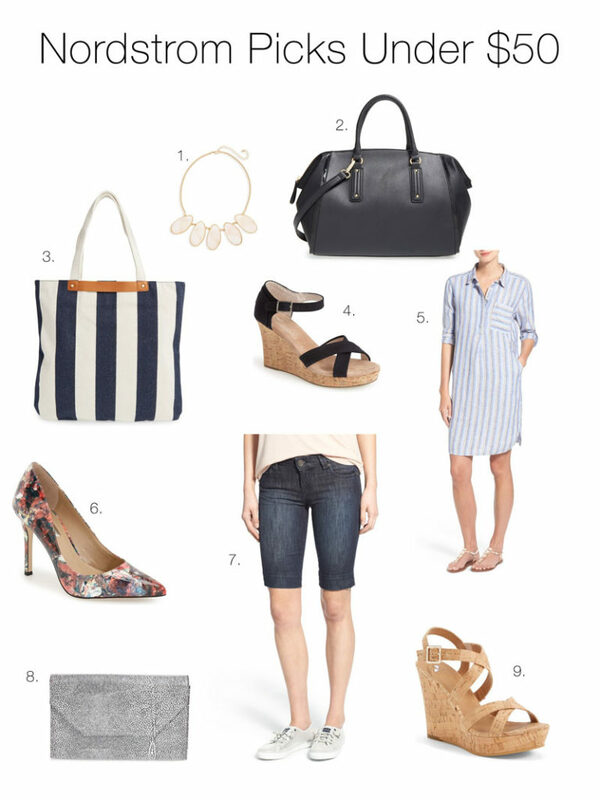 If it’s more casual, you can easily pair it with more casual pieces, more dressy equals more dressy pieces. You can mix and match dressy and casual but it can be harder to make it look intentional. Step 2: Pick out a jacket that fits the style. Blazers will make just about any dress feel a little dressier while denim jackets will give you that dressed-down feel. Leather moto jackets are huge this year and give off an effortless cool vibe which actually work well with large floral print dresses (another big 2016 trend). Step 3: Find boots/ close-toed shoes that coordinate. This is important because the outfit will not look intentional if you have a jacket and you’re still rocking flip flops. Well, maybe in California but anywhere else, look for a great set of pumps or booties. *The easiest shoes to pair with dresses in colder seasons are ankle boots. Step 4: Add basic accessories. Because you’re layering with a blazer, you don’t have to wear chunky statement jewelry to complete an outfit. Simple jewelry has been a trend for a few years now and we don’t see it going out of style anytime soon. Throw on a thin set of bangles or a delicate necklace and you’re good to go. Hope you all are having a great week! We’ll announce the winner of the ShineProject Giveaway on Friday with our steals and deals post! Ladies, we’re just popping in to let you know that we have found an amazing LBD that will work for pretty much any occasion and any season. 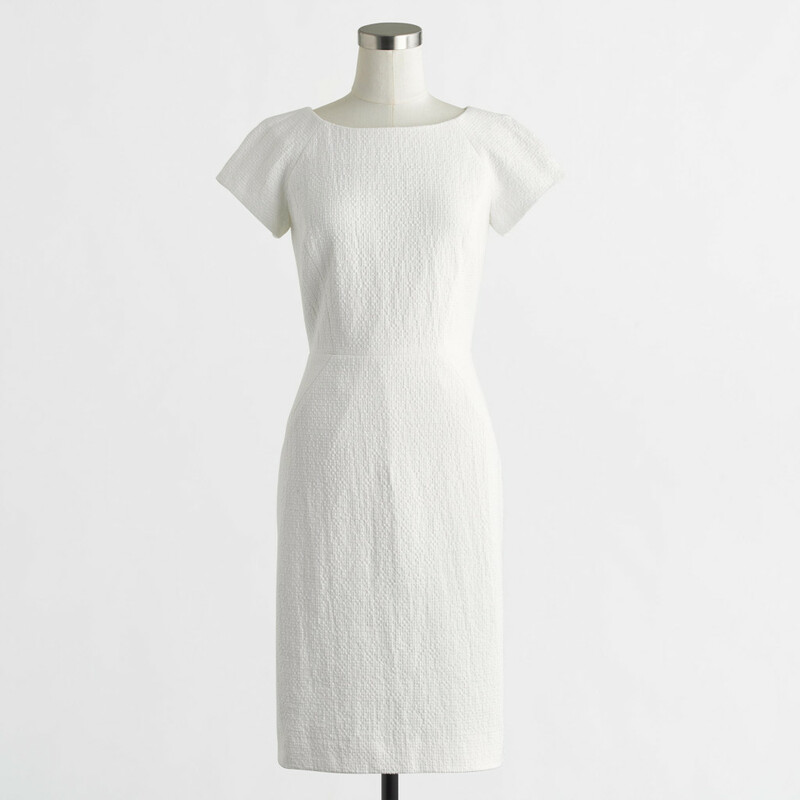 Modern and modest, this dress is classic and we couldn’t be more in love with it if we tried! Best part? It’s currently on sale for a crazy price. Sizes are selling out so we suggest you click over to their site and find your wallet! Today’s post is totally not on our regular schedule but we found these dresses and couldn’t help but tell you guys about them! 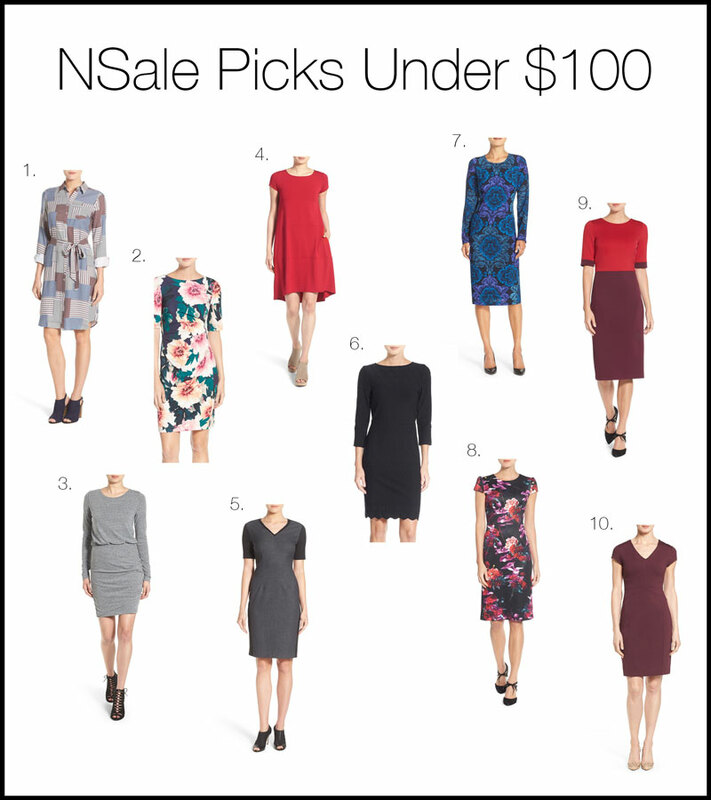 They’re all on sale, they’re all gorgeous, and they’re all perfect for spring and upcoming summer. 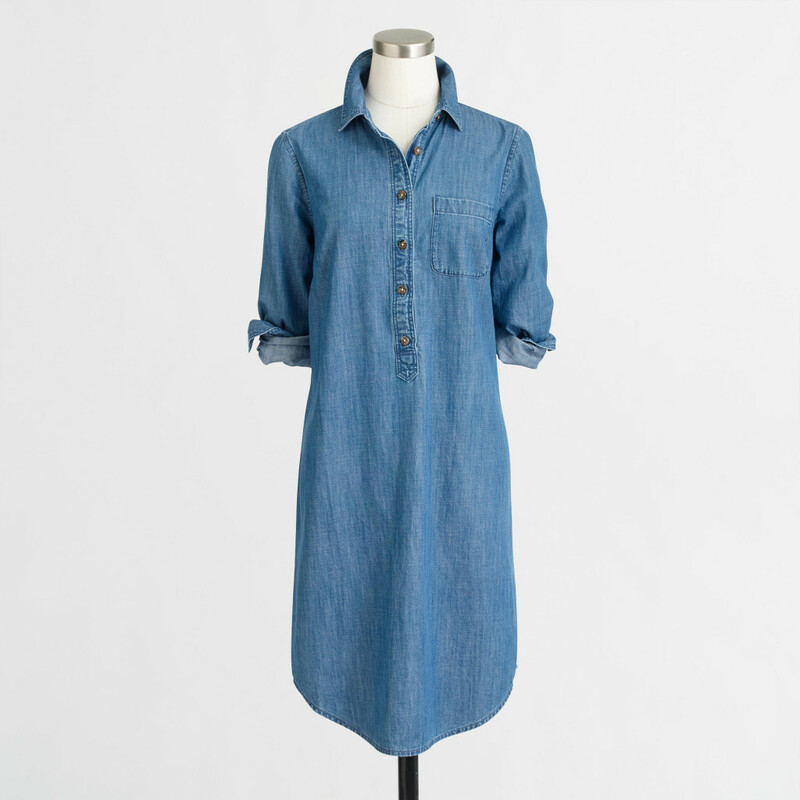 This dress is casual comfort 100% but without sacrificing any style. Pair with sneakers or sandals and you’re good to go on whatever adventure you’re headed to. 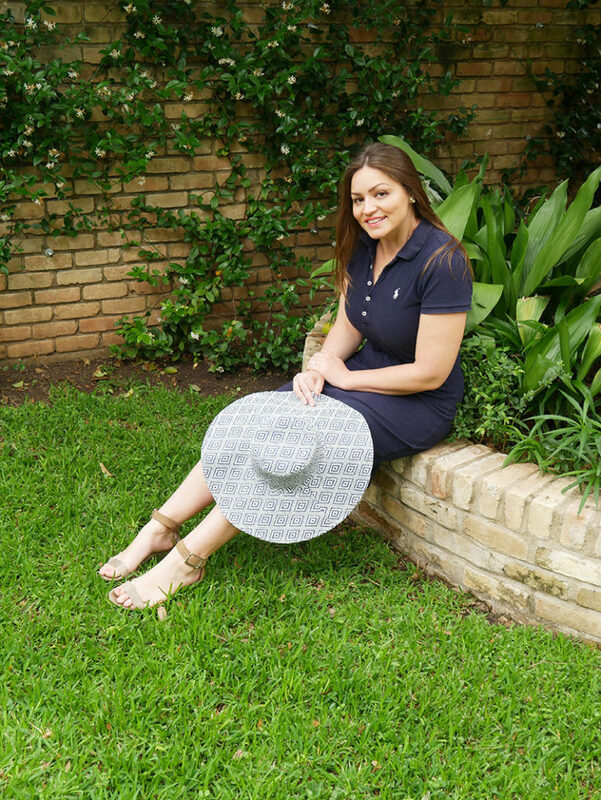 Baseball games, county fairs, shopping trips or just out on the town, this dress will keep you comfortable without looking anything but chic! 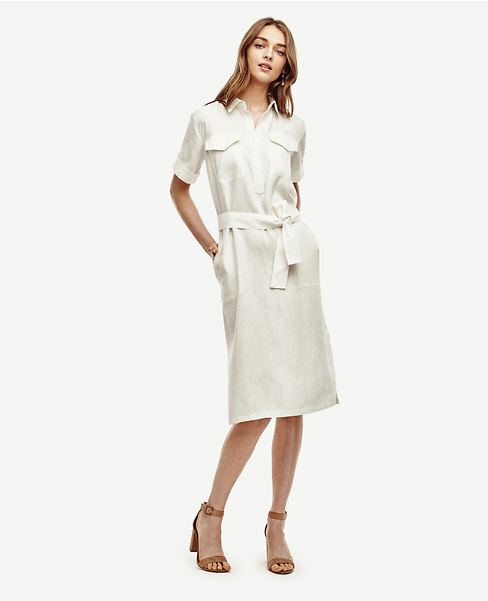 Is there a more perfect white dress than this one? We’re not sure if there is, especially with the gorgeous texture. 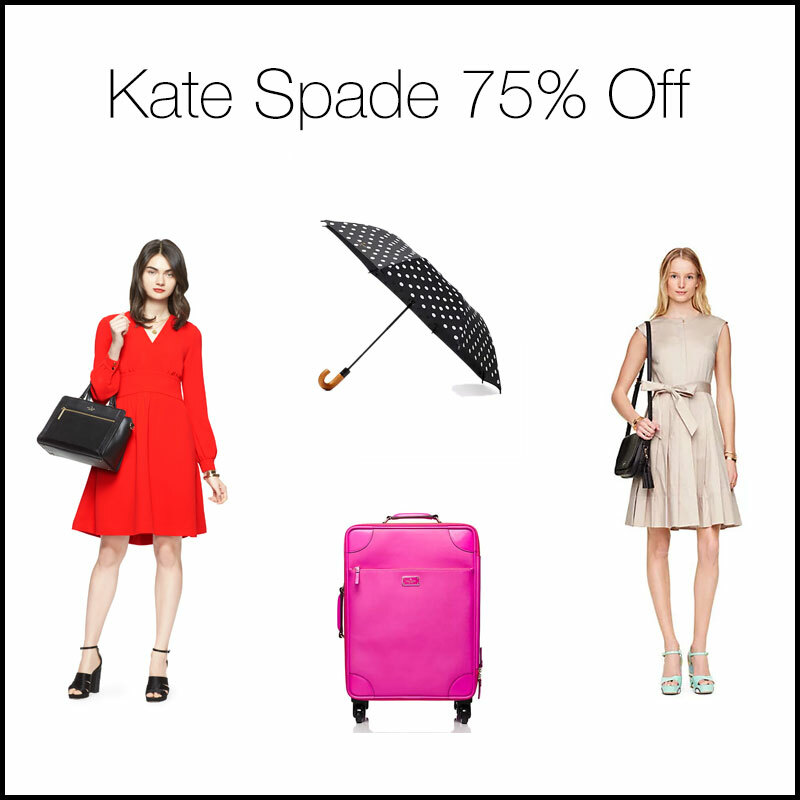 We love that it’s great for the office, play, or any event and also that it’s less than $60! 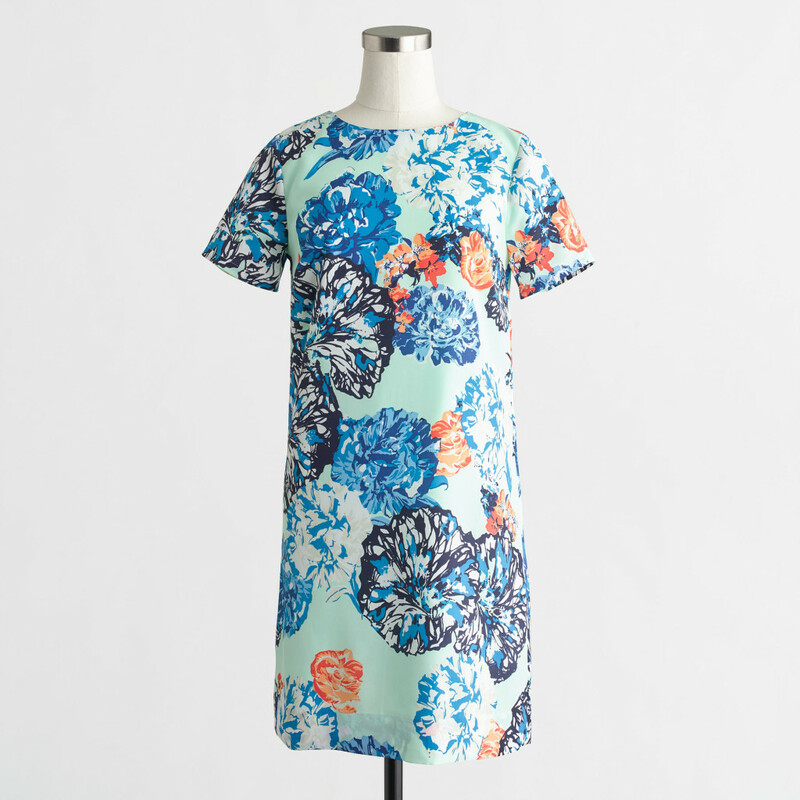 JCrew dresses are always beautiful but at a price like that, we think it’s a 10000% gorgeous! Over-sized floral print is huge in 2016 (we’ll have a post about that later) and this dress is the perfect way to rock that trend. Floral is pretty much always in style but we think that the over-sized look is here for years to come. 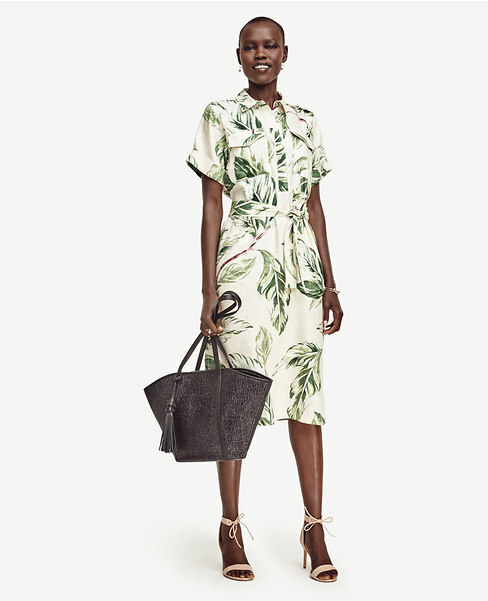 You can rock this dress with sandals for a light and breezy look or throw on a navy blazer and heels with it and you’re set for the office. Wherever you want to wear this, you’ll look crazy amazing. This dress is the same cut as above but with the ever popular and stylish polka dot pattern that we all love. 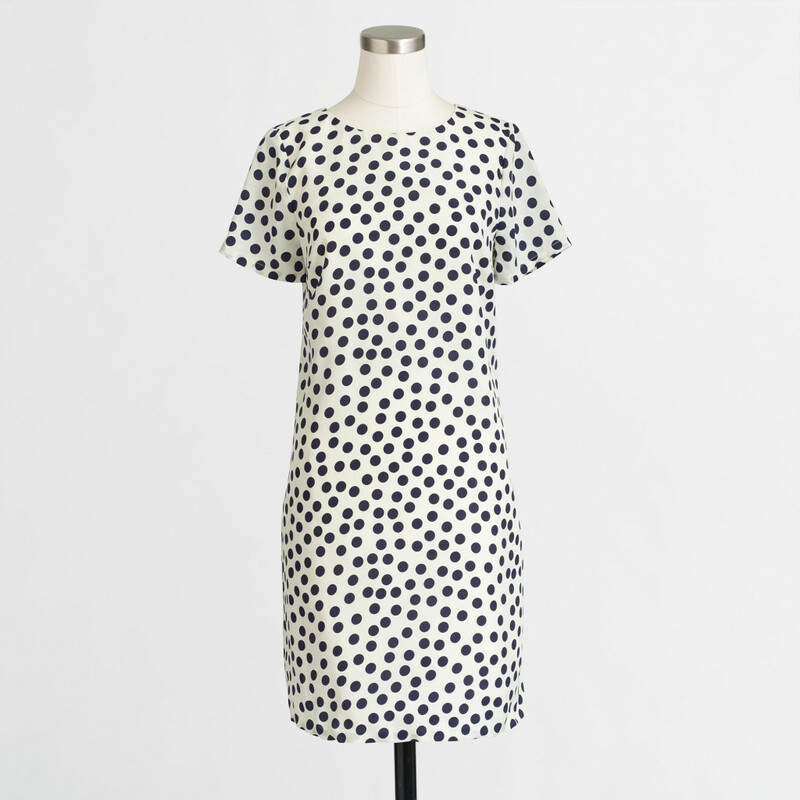 White dress with navy polka dots- can anything be more classic? 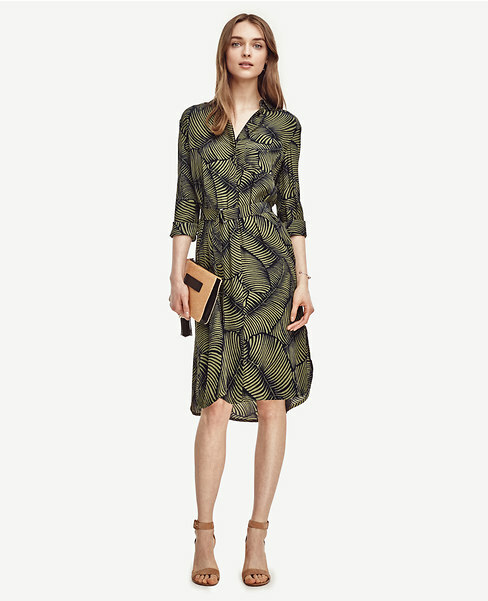 We love this dress for pretty much any occasion and we’re certainly not alone. Popular blogger Kailee Wright featured it on her instagram here. It looks fab on her and we’re certain that it’ll look fab on you as well. So which one if your fav? We love pretty much all of them but can’t decide which one which means we might need all four! Happy Shopping!